The 5k run/walk will begin at 12:00 p.m.
Activities all day at the Sports Complex! Contact Kathy at: (906) 788-4229 (8:00am - 8:00pm CT) for more info. All money raised go directly to local cancer patients and their families. 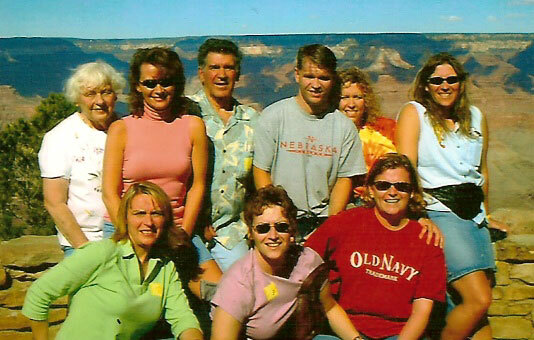 Barb Palzewic was a mother, sister and daughter before succumbing to cancer on August 17, 2006. Her battle with the deadly disease began in 2001 when she was diagnosed with Stage IV Inflammatory Breast Cancer, which is very rare. With a 5-percent survival rate, it’s very hard to diagnose and usually far too late to cure once detected. She fought a courageous five-year battle, determined to be with her family as long as possible. Funding for this cancer lags far behind as it's rare and seldom seen. At the time of Barb’s diagnosis there had only been four confirmed cases in the U.P. of Michigan during the last decade. Our mother's cancer invaded the lining of her brain membrane, chest wall, lungs and spine. 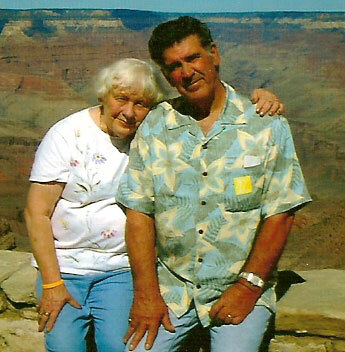 She and our dad raised six girls and one boy and died just two weeks short of her 50th wedding anniversary. 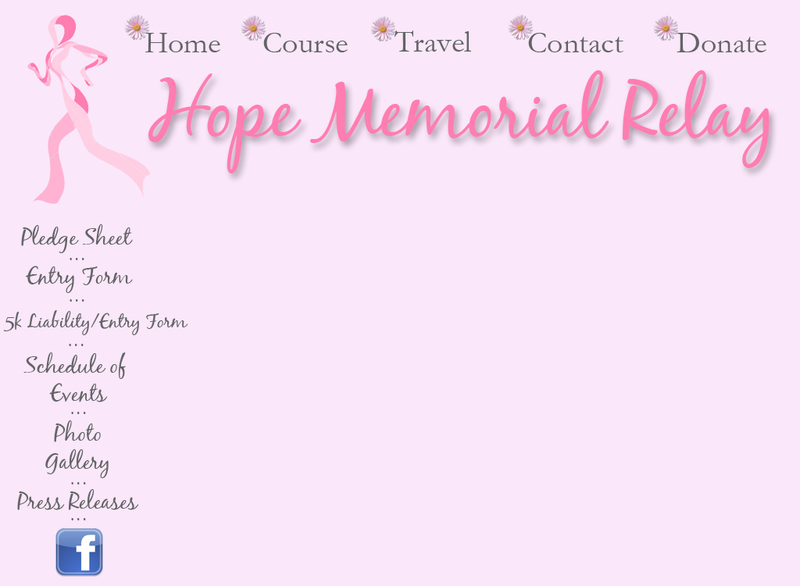 We call this the Hope Memorial Relay to show there is hope for a cure in our future and a chance for survival. We’ve added a 5k run/walk to the event to get more people involved. All funds raised from the event are kept in the area and given to local cancer patients. Please take the time to download a pledge sheet and solicit funds, or get a team together for the relay or run/walk. Any little bit helps. We've also added a donation tab, so please consider a donation in memory of someone lost due to cancer or someone who is currently battling the disease.